Oakland County Mom to Mom Sales 2019 – Mom2Mom, Mom to Mom sales and sales in Oakland County, Michigan. List your Mom2Mom sale for FREE! Mom to Mom Sales can be an inexpensive way to stock up children’s clothes and a convenient way to make money by selling clothes and toys your children have outgrown. 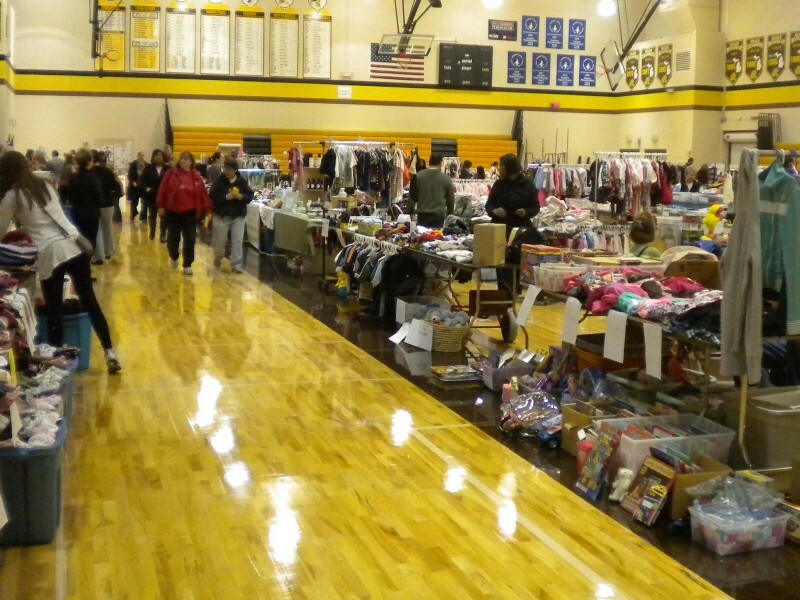 Here is a list of upcoming Oakland County Mom to Mom Sales. Attention Sellers… List your Oakland County Mom to Mom Sales and Mom2Mom sale info for FREE on our page by contacting or sending sale info to lisa@oaklandcountymoms.com or via this page. Cities outside of Oakland County welcome. 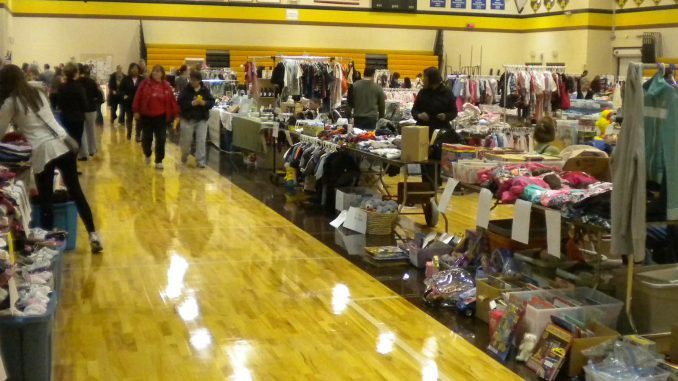 This Oakland County Moms to Mom Sales page is intended to be used as a guide. Oakland County Moms does not endorse these events. Oakland County Moms is not responsible for changes to event descriptions, event times or details being altered without notice or cancellations. Join Ferndale Parks & Recreation for a fun day of light refreshments and bargain-hunting! Admission is $2 per person, ages 12 and under are free. Interested in getting a table and selling some of your child’s gently used outgrown goods? To register for space, please contact hbancsov@ferndalemi.gov, or call 248-544-6767 ext 525. Admission is $2. Please Call 248-675-3431 to reserve space. Shop to your heart’s content or rent space to sell items. Rental space is $15. Call 248-858-5495 or e-mail OCmarket@oakgov.com. List your Oakland County Mom to Mom Sales and Mom2Mom sale info for FREE on our page by contacting or sending sale info to lisa@oaklandcountymoms.com.